Gandalf: Gandalf? Yes... that was what they used to call me. Gandalf the Gray. That was my name. 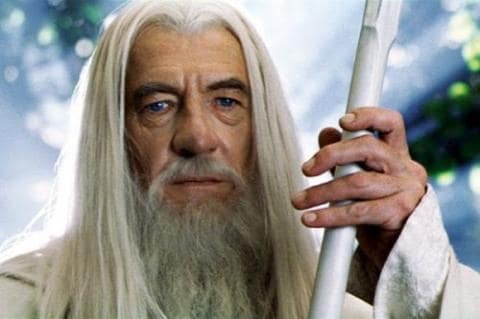 Gandalf: *I* am Gandalf the White. And I come back to you now - at the turn of the tide.